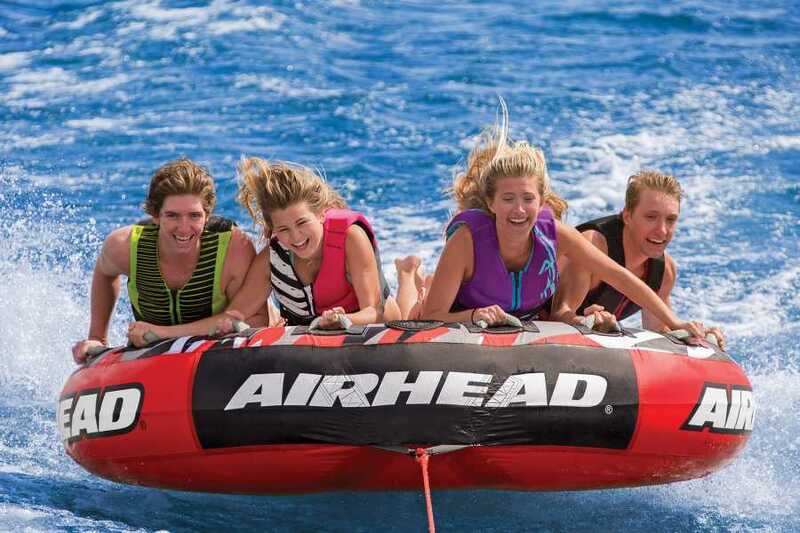 New WaterSport activity! 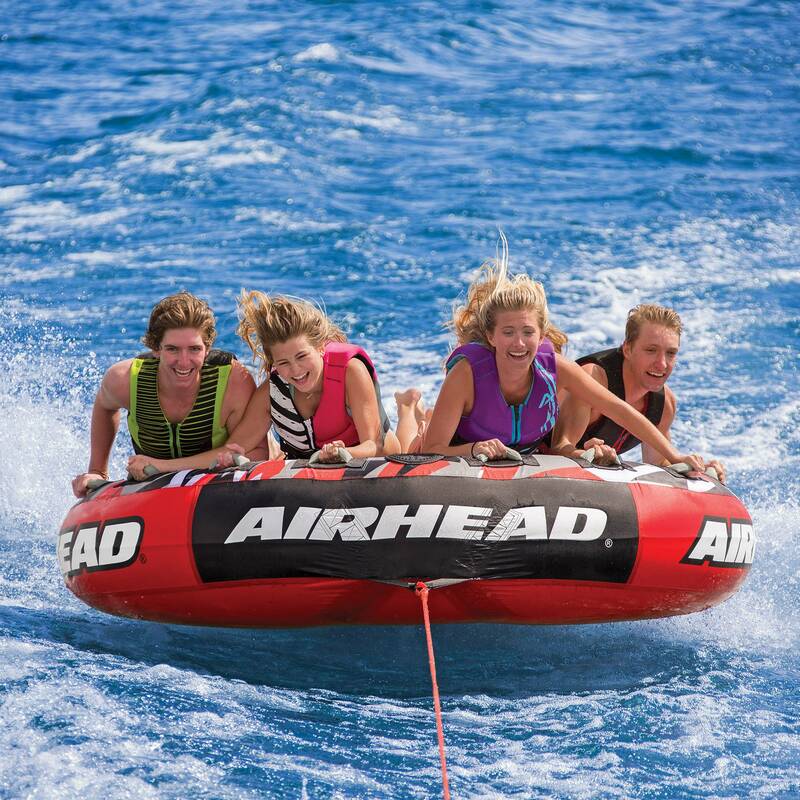 Come and enjoy a breathtaking ride on our Airbed inflatable towable tube powered by a jetski for fun on the water. All riders must sign a waiver before engaging into the activity. All participants must be 12 years old and up.